Wednesday April 10th not only saw my 26th wedding anniversary but the meeting of the minds that was Digital Orlando 2019 at Orlando’s Science Center on Princeton Avenue. 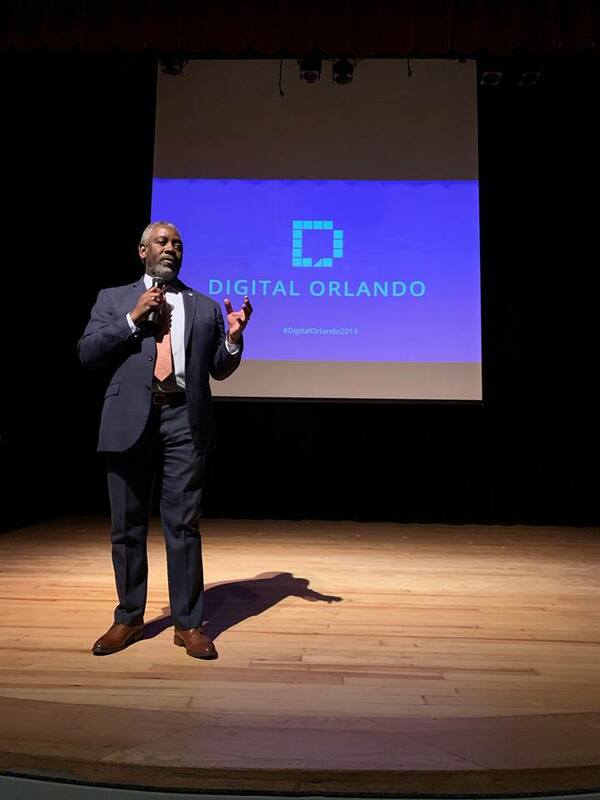 Digital Orlando was a half day of speakers, panels and exhibits that saw Orlando and Tampa’s most visible business leaders come together to discuss issues regarding our economy and what it’s like to live in such an open and creative environment. Some of the diverse panels included Startup and Innovation Culture, The Business of Blockchains and Cryptocurrency and Creating a Community of Innovation. The evening was capped off by words from Orange County Mayor Jerry Demmings. We tried something different with episode 21. We set up shop at Digital Orlando and invited a few panelists and participators to chat with us about their businesses and their thoughts on the state of affairs here in Orlando. Here’s the breakdown of those included in this episode. I can’t thank you all enough for taking the time to chat with us and share your thoughts and vision for our community. You all work tirelessly for the betterment of our region. Your philanthropic efforts do not go unnoticed and your willingness to give back really does touch the lives of so many. Be sure to listen to the episode for all the specifics. I apologize to those we had to cut for the sake of time but perhaps we could revisit for future episodes? 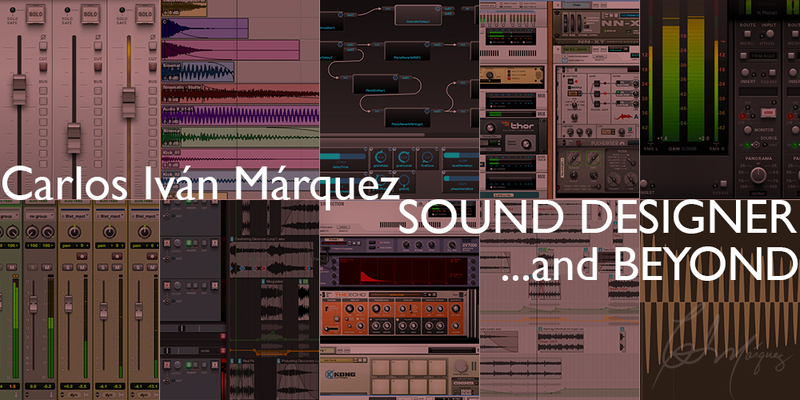 As always, my gratitude to Carlos for his direction, enthusiasm and willingness. A better man you will not find. Need help with your podcast? Shout at us. I will forgo the links moving forward as you will find This Is Orlando wherever you get your podcasts. Google Play, Itunes, Stitcher, LastFM and Spotify for sure. If you don’t see it in your app let us know so we can fix it.